In Shell Peanuts are loved by blue jays and large woodpeckers. They are also a favorite for squirrels and other wildlife. 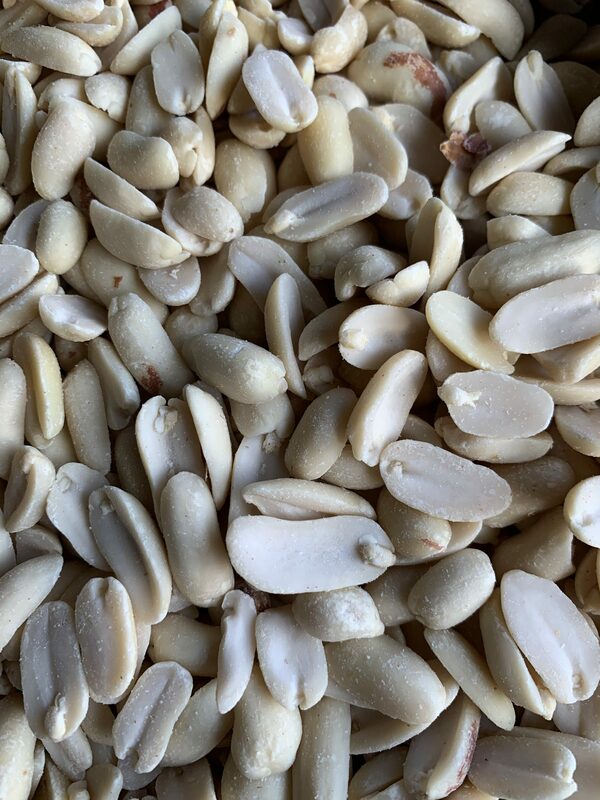 Skinless peanuts are a high calorie, high energy food source for wild birds. 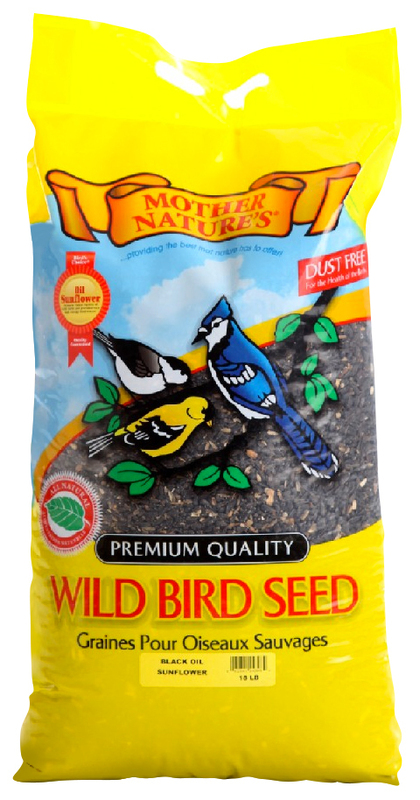 This seed is loved by finches of all types. The seed is sterilized and will not sprout under your feeder. Sunflower kernels with no shell that have been chopped into smaller size "chips" are a special treat. 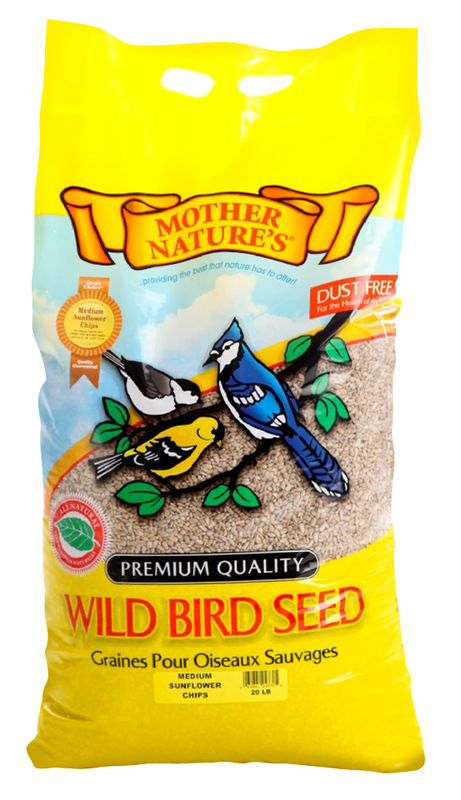 This is the ultimate food for birds as they do not have to expend precious energy to open the shell to get at the seed, it is there for them. 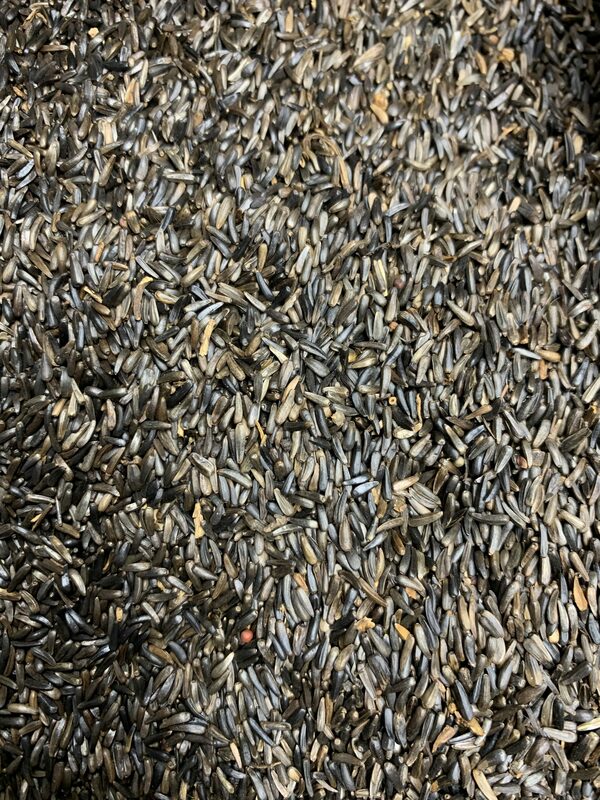 It is also a "no mess" solution for backyard bird feeding as there are no shells to clean up under the feeder and little in the way of sprouting seed as the sunflower kernels have been chopped to prevent germination.